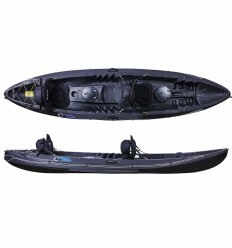 A deluxe kayak seat with padding that fits all Galaxy Kayaks. 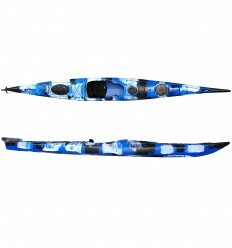 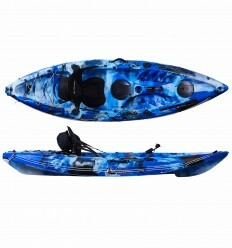 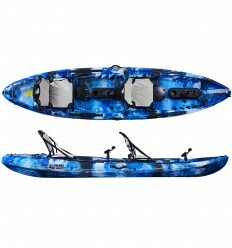 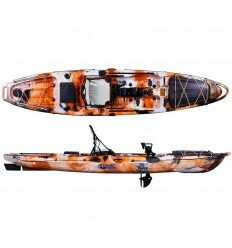 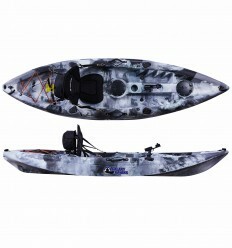 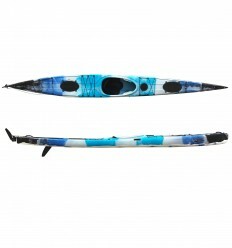 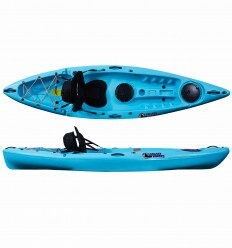 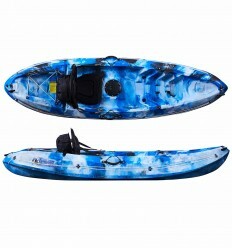 A deluxe kayak seat with padding for all Galaxy Kayaks and most sit on top kayaks. 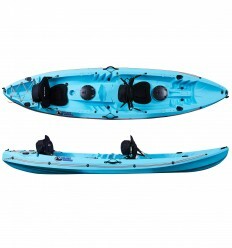 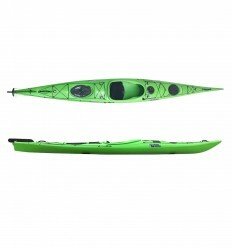 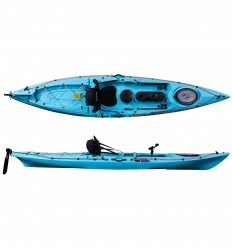 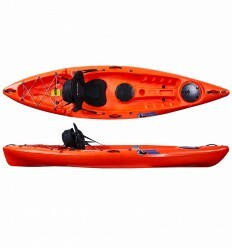 Our adjustable deluxe kayak seat comes with good padding and all the fixtures needed to attach it to your kayak. 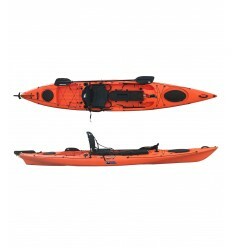 This seat comes standard with the following models: Fuego and Blaze. 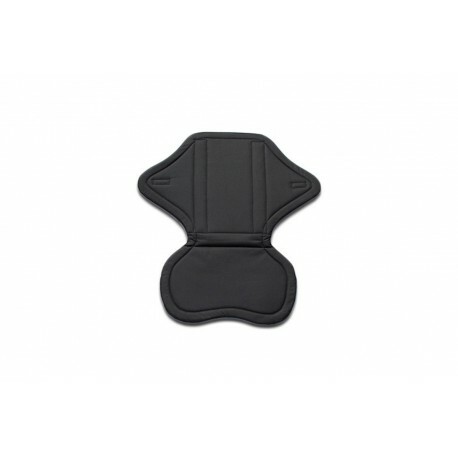 This comfortable seat is padded with dense foam and coated with a strong plastic fibre woven material. 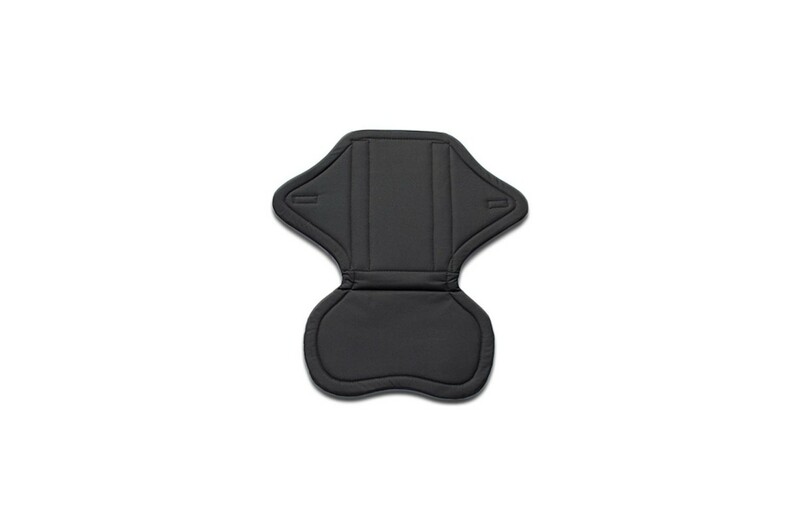 The result is a durable and UV resistant seat, meaning a longer lasting product for those who put it through frequent use. 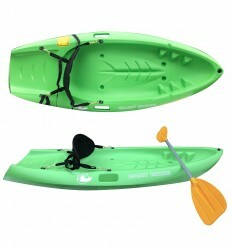 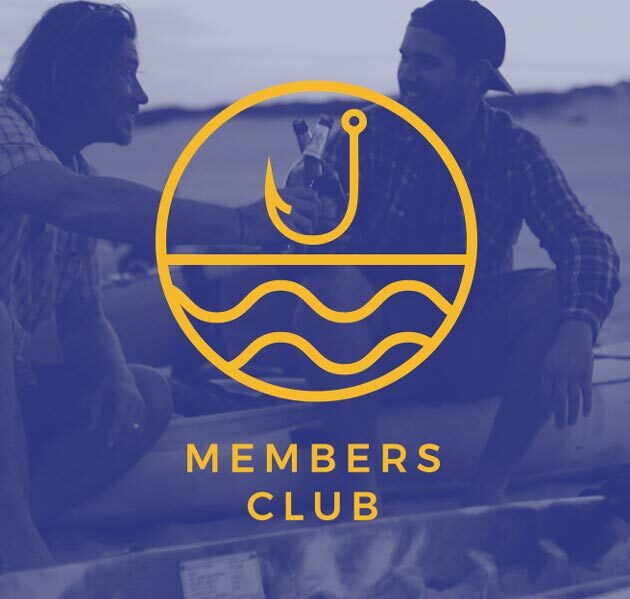 The seat is easily attached to most sit-on-top kayaks by using its brass hooks to attach to D rings on your kayak. 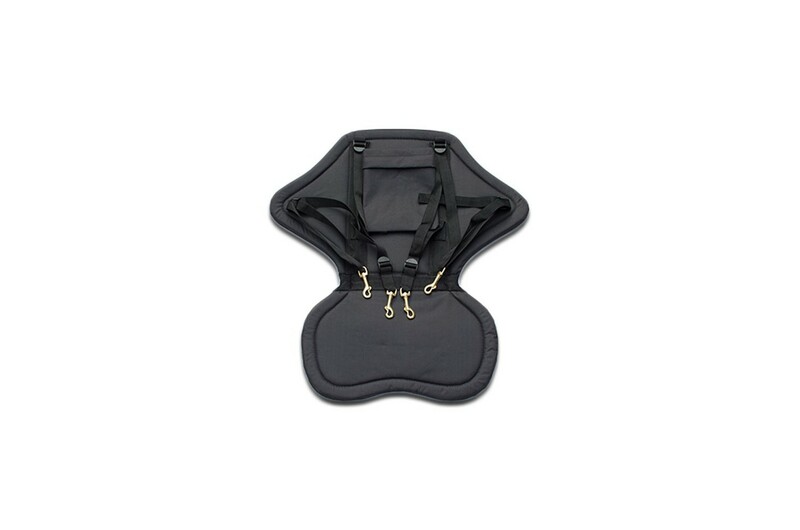 The rear of the seat features a large pocket with zip so that you can safely store any small items close to hand. 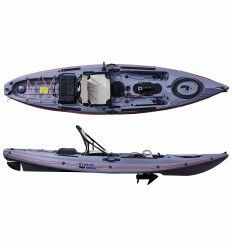 With the deluxe kayak seat there’s no need to endure uncomfortable journeys as you can adjust your chair to fit your body size and preference.